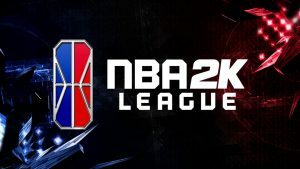 The NBA 2K League announced the schedule of regular-season matchups and tournaments for the league’s second season, which begins April 2-6 with The Tipoff powered by AT&T. The Tipoff, The Turn, and The Ticket are the three tournaments that feature all 21 teams competing for banners that link together to form The Banner Chain powered by AT&T. This year, each team will play a total of 16 regular-season games, which will now be on Wednesdays, Thursdays, and Fridays. 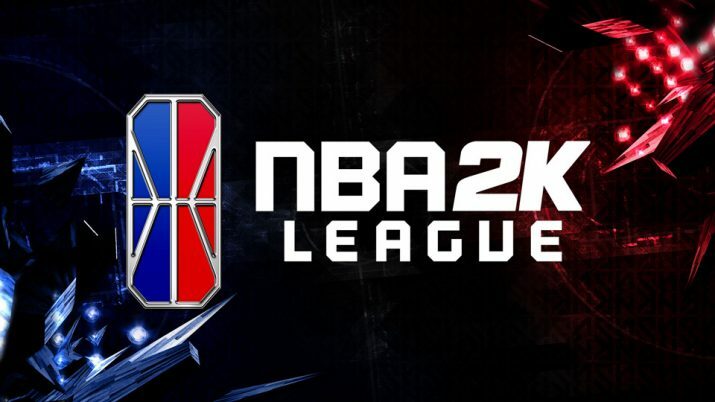 All regular-season games will take place at the NBA 2K League Studio Powered by Intel in Long Island City, New York, and will be live streamed on the league’s Twitch channel. In addition to being named presenting partner of The Banner Chain, AT&T will create branded content for select NBA 2K League Twitch streams and will also run the AT&T Game Day Show, which will air in connection with The Tipoff, The Turn, and The Ticket, the NBA 2K League Playoffs, and the NBA 2K League Finals.